At The Cary School, we encourage children to grow and develop at their own individual pace while our teachers implement developmentally appropriate lesson plans to build upon their current skills and knowledge. In our toddler room, we encourage positive self-expression, individuality and communication. A day in the toddler room consists of a mix of calming and soothing activities as well as energetic and intriguing activities which encourage children to actively engage in their environment. This is a crucial aspect to toddler educational development. 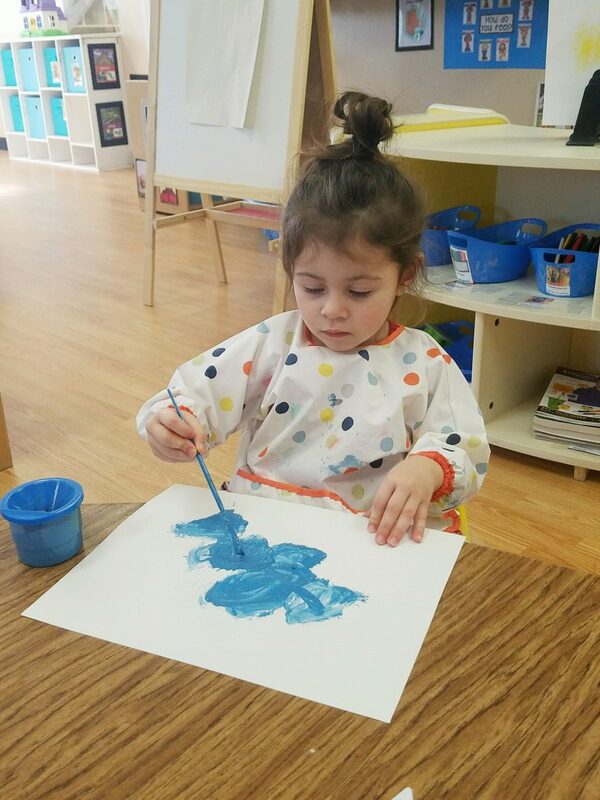 At The Cary School, we have chosen to utilize the Creative Curriculum, which is a comprehensive, developmentally appropriate curriculum incorporating goals and objectives for children’s learning in all areas of development. In addition to this extensive curriculum, a variety of hands-on learning experiences are incorporated into everyday fun to constantly engage your child in the processes of learning. In our toddler room, we offer Spanish time which is primarily incorporated into the daily morning meeting (circle time) and consists of three to five minutes of Spanish influenced activities, dances and other fun ways to learn the Spanish language and culture. Research suggests that children learn through play and at The Cary School children are learning to be brilliant stars through our engaging curriculum!